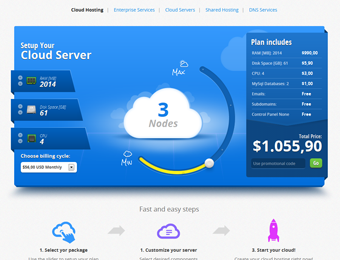 This is 1 of 2 new order pages with HostBill 4.1.0 – ideal for cloud/vps packages, with amazing graphics and functionality! If you’re selling virtual datacenters or any configurable packages with popular premade sets – this is perfect orderpage for you. By popular demand we’re introducing powerful GoCardless.com integration. 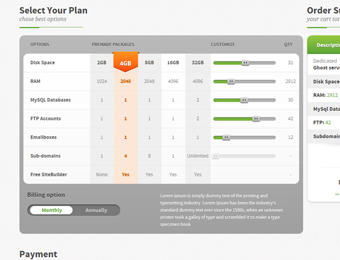 ticket views enable staff members to create custom ticket listings with personalized columns and data set.